NAB AFL Women's clubs will be able to offer two-season contracts for the first time during the sign and trade period from April 8-18. For the past three years, clubs have only been able to sign players for one season at a time. The move to one and two-season contracts will help stabilise club lists after the two expansion periods, with Gold Coast, Richmond, St Kilda and West Coast entering ahead of the 2020 competition. 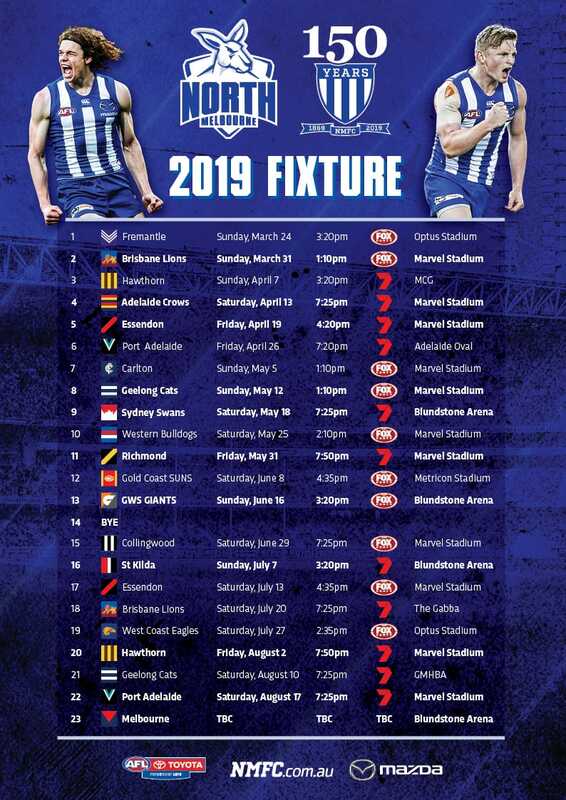 North Melbourne and Geelong joined this season. Teams can decide how many two-season contracts they offer, however, players selected in the 2019 NAB AFLW Draft can only be offered one-season contracts. This is to ensure stronger draftees are paid their worth in the second season of their AFLW careers and are not locked into a low-tier contract. When the 2019 Collective Bargaining Agreement was announced, the AFLPA said its agreement with the AFL had been reached on "key financial matters through to the end of the 2022 season to give the industry certainly and security". Clubs can re-sign up to 22 players and can also retain up to two 2019 rookie-listed players as rookies for the 2020 season. Expansion clubs can sign up to four players from the Victorian clubs, Adelaide and Greater Western Sydney, and up to eight from Brisbane and Fremantle. 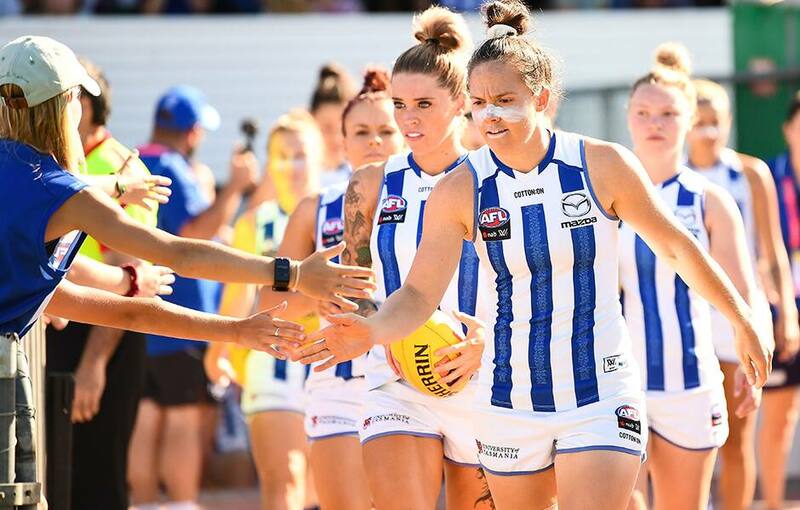 Up until now, Brisbane and Fremantle have been the only AFLW sides in their respective states and with a state-based draft in place, have effectively had exclusive access to players nominating to play in those particular regions. After the draft (date yet to be determined, but generally in October), clubs will have lists of 30 players including three rookies (players not listed with an Australian Football club in the previous three years).